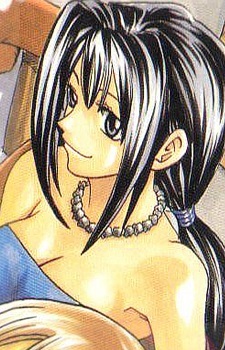 Cattleya is the extremely pretty elder sister of Haru Glory, who happens to be the second Rave Master. She is like a mother to the family, doing all the household chores. When Cattleya's parents left her, Cattleya raised Haru all by herself and taught him several values.